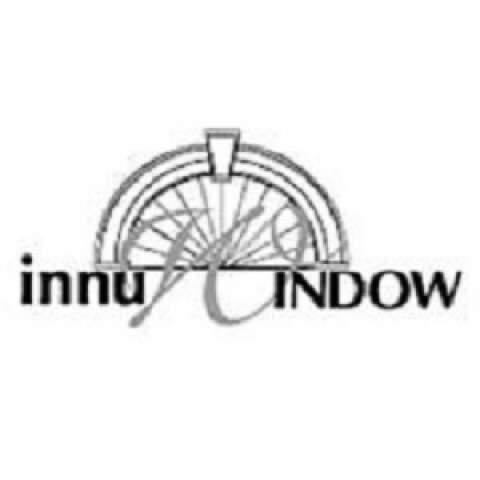 At Innuwindow, we believe that a great window treatment will make your house feel like a home. Innuwindow is recognized as the Greater Boston area’s largest Hunter Douglas dealer. Visit our show room in Natick, MA which offers the region’s largest selection of custom and ready-made drapes, blinds, shades, and curtains. Our team of design consultants work directly with the customer to understand their picture of the perfect window treatments to complete your room. They'll walk you through the process step by step. Together with our in-home design consultants, you’ll find the perfect window treatments for your home to add the finishing touch. Optional, but recommended. Leave this set to Yes and save yourself time and money; RemodelingTool.com will help you find the best home remodeler for your needs!